As they entered their 600th year of British occupation, the Irish looked to America. 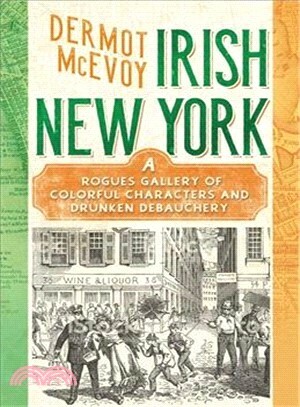 By the 1840s, America was the oasis that the Irish sought during a decade of both famine and revolution, and New York City was the main destination. The city would never be the same.